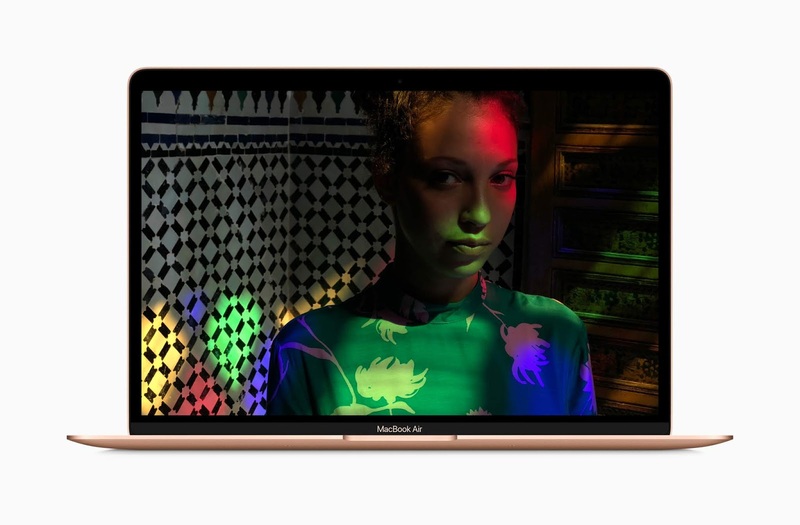 Apple has outed a new MacBook Air packed with a stunning 13-inch Retina display, Touch ID and the latest processors in a portable design. 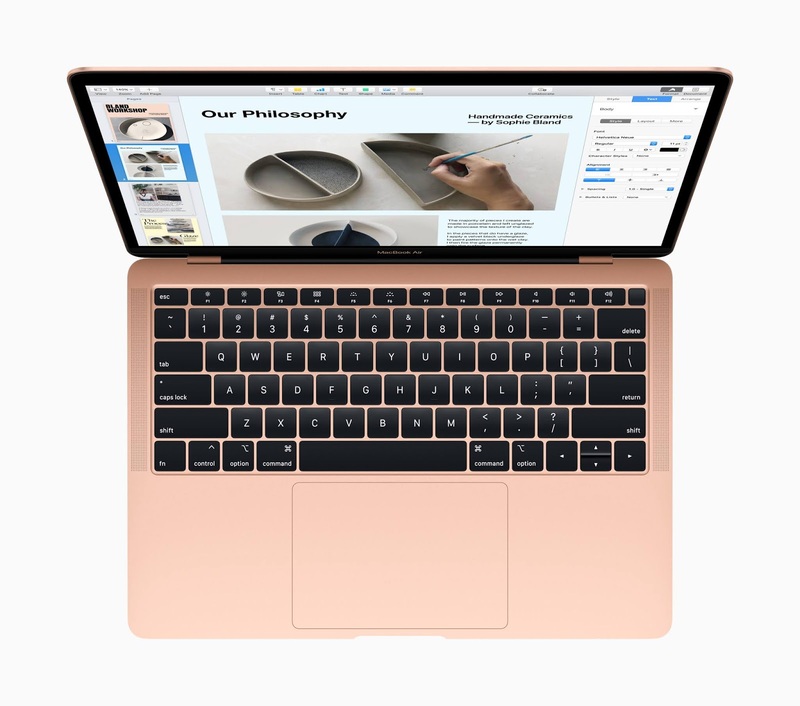 It's one that delivers all-day battery life and features an Apple-designed keyboard, faster SSDs, a spacious Force Touch trackpad, wide stereo sound and the Apple T2 Security Chip and Thunderbolt 3. 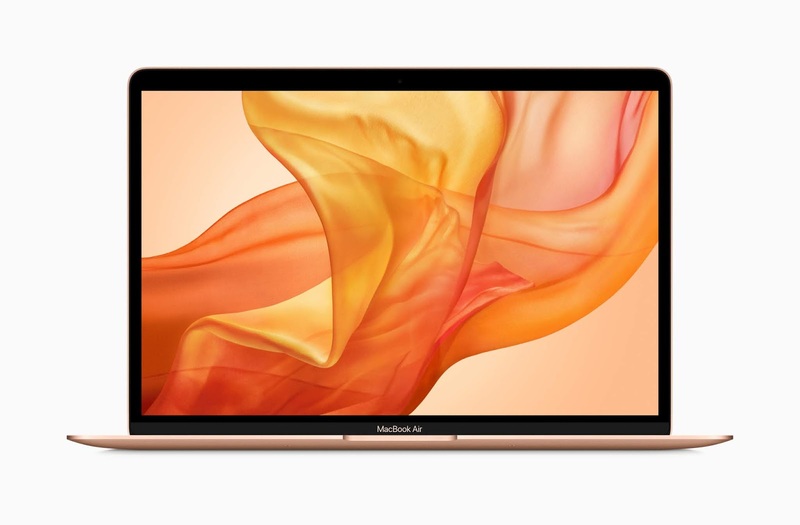 The new Macbook Air is fitted with a stunning 13.3-inch Retina display with over 4 million pixels of resolution to cater for sharp image looks. Images are more lifelike with 48% more color than the previous version. It also includes a built-in FaceTime HD camera suitable for Group FaceTime calls and a a three microphone array that caters for enhanced sound quality and improved voice recognition for Siri. 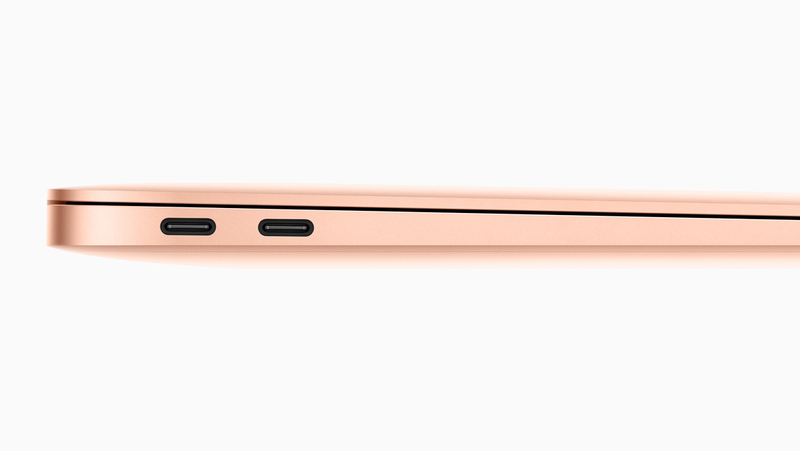 The T2 Security Chip makes it much more secure with an SSD controller with on-the-fly data encryption for everything stored on it that enables the most secure boot process and storage of any Apple notebook. An 8th generation Intel Core i5 processor, Intel UHD Graphics and faster 2133 MHz system memory of up to 16GB cater for high performance needed for everyday computing activities. 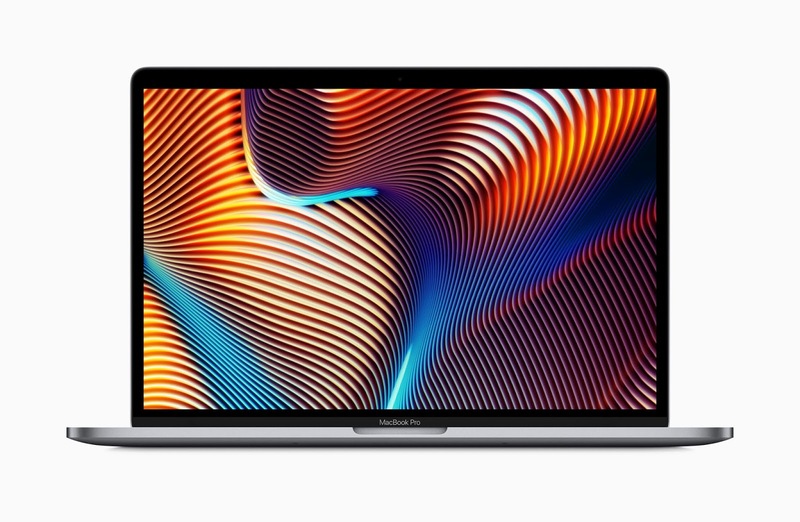 Other key features include an advanced audio system, the third-generation Apple-designed keyboard, two Thunderbolt 3 ports and a Radeon Pro Vega Graphics option coming at a later date. It starts at $1,199 and is available for order beginning from today.